So true, they had the sets taken out of DW248/250-8/275/6 and some of the BN/N floaters that spent some time there before moving to GY/DX/WN ... so imagine most of the DW301-25 batch will have reused blinds. Some of the 10reg DE’s and a MMC DEL at UX have U11 on their blindsets. 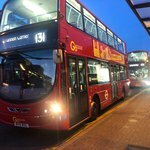 You do realise that blinds for routes at other garages are put on a blind set to aid flexibility - it’s not up to us to decide what shouldn’t be on a blind set apart from the obvious situation where older routes are on there though you wouldn’t change a blind set unless it was absolutely necessary. Funny this topic should come up! 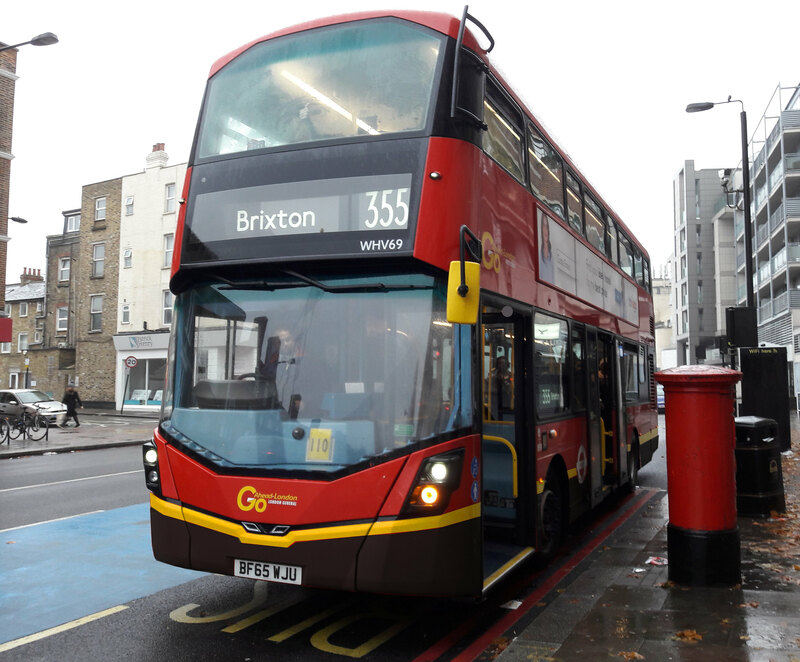 Was just in Lewisham watching Q's EH81 scrolling on the 185 and saw a Romford Market destination - just which routes is it blinded for? Looking at LVF I'm surprised at how many garages it has operated out of since the second half of 2017! No - it was a route proposed to serve the Uxbridge Industrial Estate which never saw the light of day. Certainly no ferry buses at UX when I drove out of there, a lot of the drivers had cars or lived within walking distance of the garage. Funny this topic should come up! 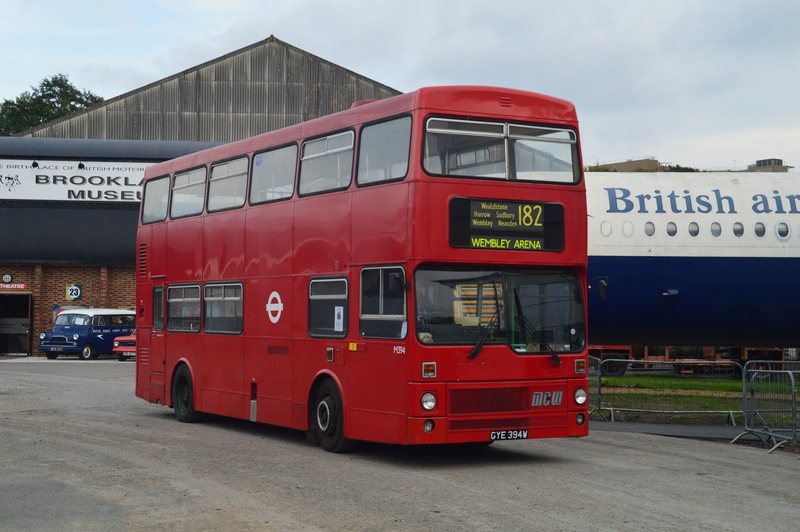 Was just in Lewisham watching Q's EH81 scrolling on the 185 and saw a Romford Market destination - just which routes is it blinded for? Wonder if it is a night bus cover bus and they've stuck blinds for the N15 on it? 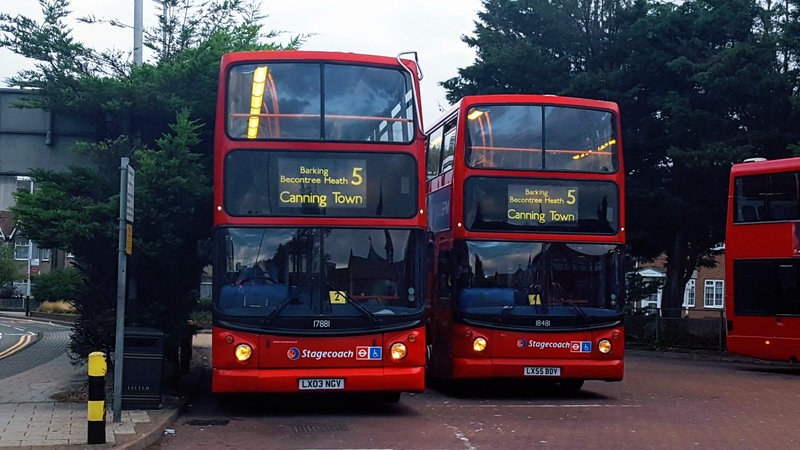 I was slightly bemused to see a range of Barking destinations on a NB4L on the 76 as it went out of service at T Hale recently but, of course, the vehicles were swapped between garages so there is a clear reason in this instance. I think it was posted here that the N15 is on the newer blinds at Q. The E200MMCs (and probably the E200s with new WOBs in) have 296, 323 and 549 on the blinds as well. I thought that might have been it. Epsom blind sets have everything on them, regardless of the size of bus. Funnily enough carried over from the old management to the new, as the 67 plate SDE's have this feature as well. 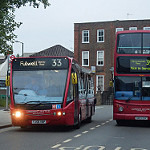 Fulwell also have everything on the blinds (Bar 33 on all of the deckers) , plus a few ones from other routes that run close but from other garages by for flexibility (Eg when TV operate southern section of 281 during disruption). 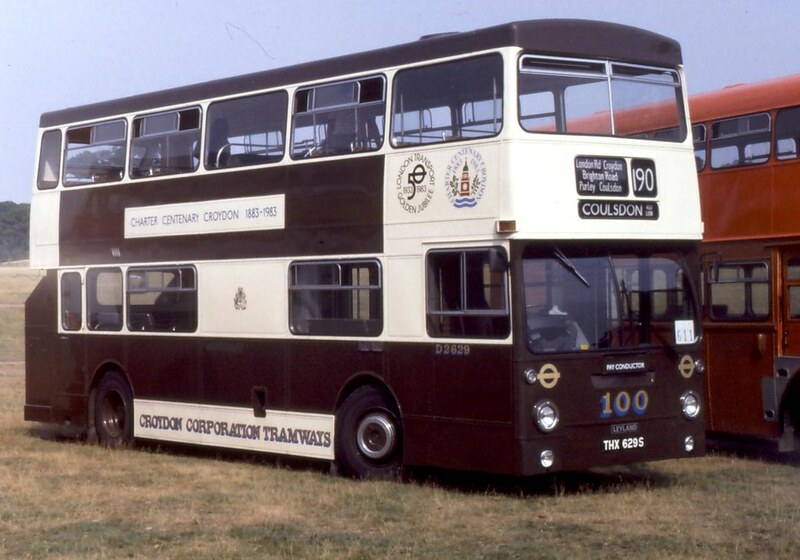 Some Sullivan buses have (or used to have) one or two central London routes on their blinds for filming purposes. Operators sometimes add routes that they are bidding for, to save the expense of adding inserts or new blinds if they win the route. Looks a bit odd when they don't win the route though. Arriva had 626 on some blinds at one point - obviously this was before Sullivan started hoovering up all the north London school routes. 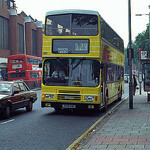 Metroline had 168 on the blinds at HT way back in 2002; in the event it took them 13 years to win the route, by which time those blinds were long gone, and the route started off at W anyway!